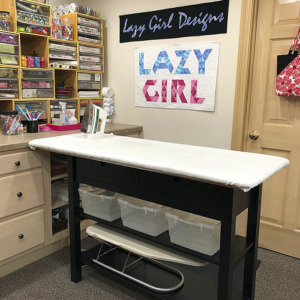 Our Guest Blogger series continues today with Cecile McPeak of Just Another Button Company. Cecile shows us how to embellish with buttons and ribbons. Thanks Joan and Lazy Girl for inviting me to talk to you! 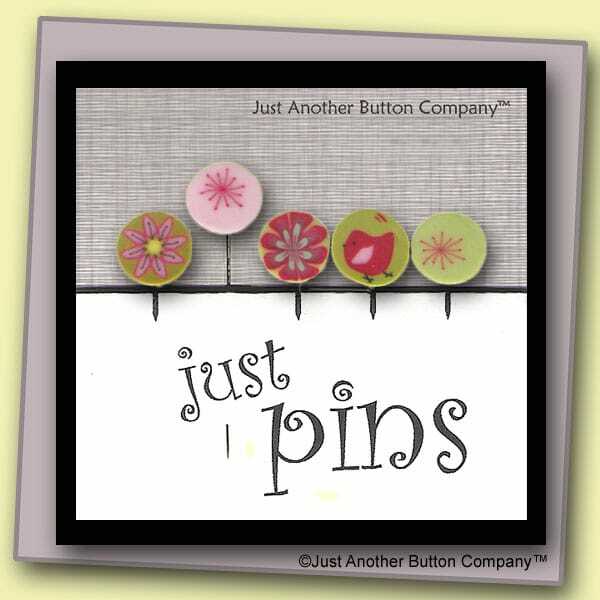 As head Buttoneer here at Just Another Button Company (JABC), I’ll share a little bit about our buttons. Then hop over to our JABC blog to enter our Giveaway! One of JABC’s 15th anniversary pincushion kits. At JABC, we live amidst buttons, thousands of them, tens of thousands. And we make more every day. To the proverbial question of what comes first, the chicken or the egg, our answer is both. – Chickens: Sometimes projects come first and we design buttons to fit them. – Eggs: Other times we make buttons with no project in mind. Lots and lots and lots of JABC buttons. We do actually have buttons that look like chickens, but really what I mean is that sometimes the chicken comes first, and we are challenged to create a button to fit someone else’s vision. 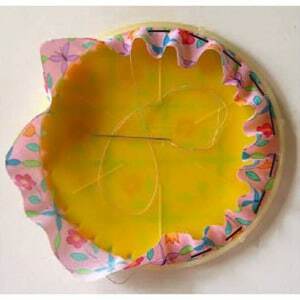 The JABC Crayon Box wildflowers were chicken buttons, created to embellish a Lazy Girl Katy bag. Joan invited us to create a bright and bold button for a Lazy Secret tutorial sheet. 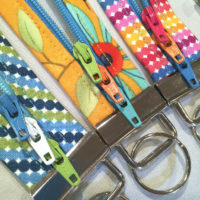 The result was this fun project of fabric strips and ribbons, and we made the wildflower button in 12 colors so Lazies everywhere could coordinate with their favorite fabrics. 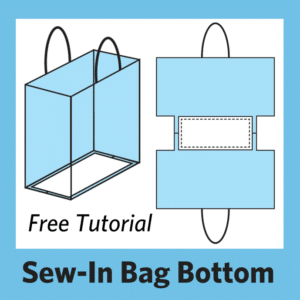 Get the free embellishment tutorial sheet below. Now what? The egg came first, and we needed to suggest how to use it. In addition to drilling the standard two holes for button stitching, we drilled a single hole on the edge of some lemonade buttons, then glued in a stainless steel straight pin. 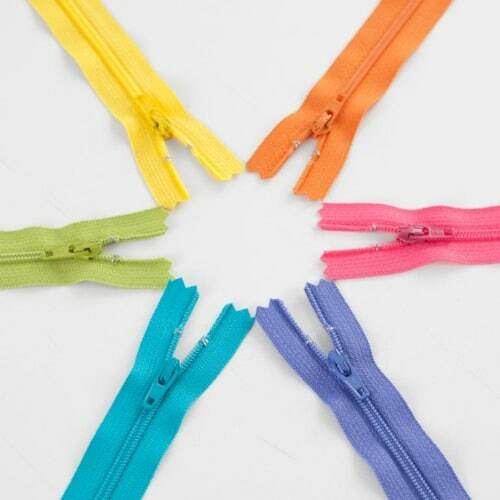 Oooh, baby, we had a new way of using buttons as embellishment–pins! With a multitude of cross stitch charts, Button Backgrounds (crayon on muslin), and wool applique patterns on hand, this year we decided to focus on pincushions to promote egg buttons. 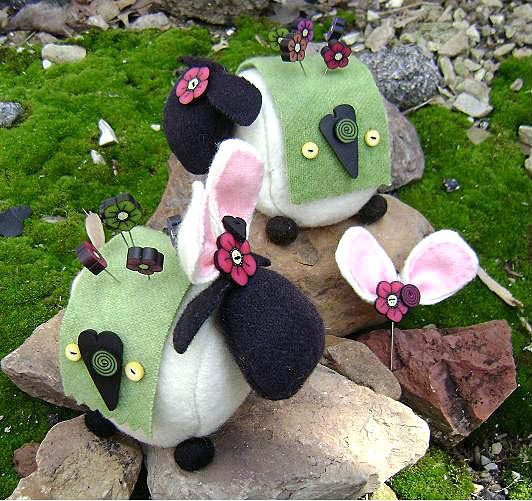 To celebrate our 15th year of button making, in 2011 we are introducing 15 fun new pincushion kits using our buttons and pins to embellish felted wool. Five pincushion kits are released so far. Come celebrate with us as we reveal a new design each month! 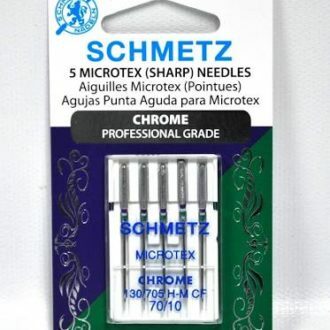 We hope you visit our website to see all our buttons, pins, needle threaders and pincushion kits. 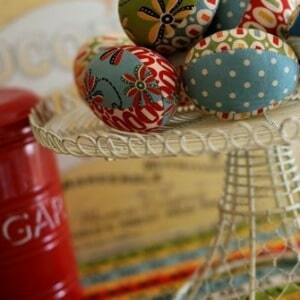 There are also lots of chicken and egg projects to show you, too! 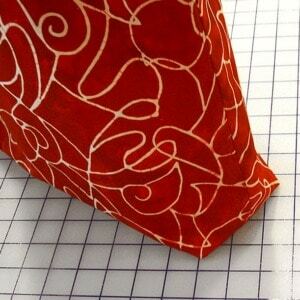 Purchase JABC products exclusively at independent quilt and needlework shops. Follow our blog, The Daily Button, and visit us on Facebook. Next Post » Do Fabric Designers Dream of Plaid Sheep? I have a serious button adiction, I love to look at them, touch them and of course buy them!!! 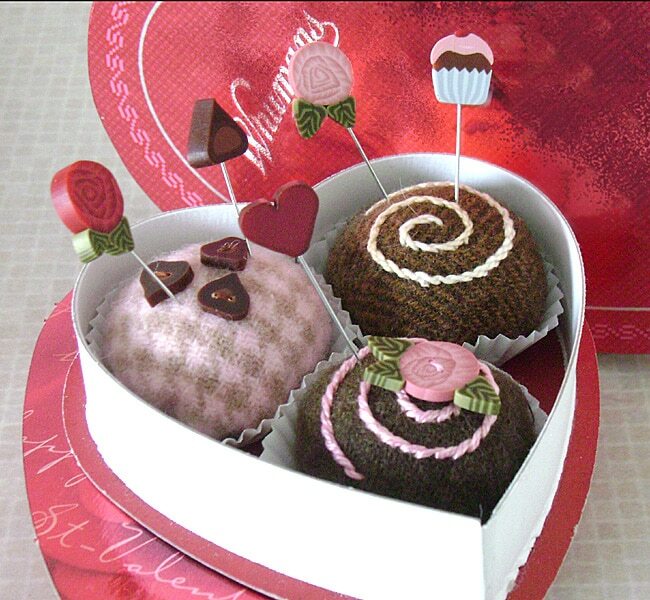 I am loving the candy pincushions soo stinking cute! Thanks for sharing with us this mornin! Penny in Chesapeake, Va lovely, lovely day! Love the quirky whimsical little buttons! And, the pin cushions are darling!! I ordered a carrot last night online! tried to enter the giveaway on JABC but you have to select a profile, none of which I have, so just giving a heads up to others that you may not be able to enter, but thanks for the chance anyway. Have to say the Susie Handbag Insert. Very handy. Love the buttons for embellishment. Have a big collection. Can hardly wait To find the pins. Love these cute little buttons! My button collection is growing daily! Thanks for all the great comments from Joan’s Lazies. Anyone having trouble commenting at JABC can just say hi here instead. 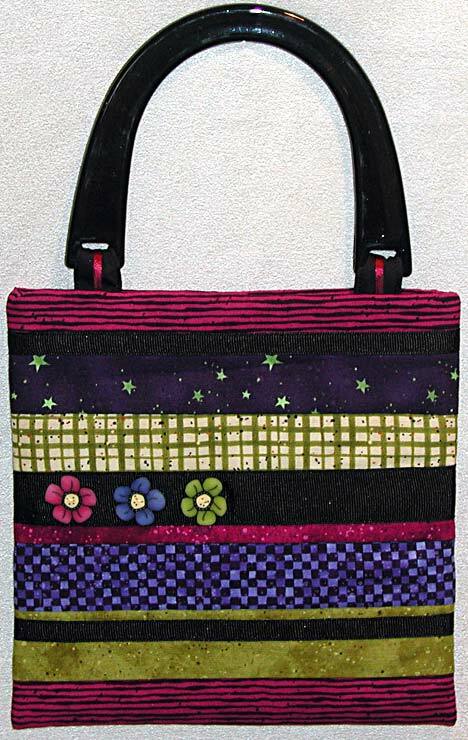 Don’t forget to share the name of your favorite Lazy Girl purse pattern!
? buttons! So creative & wonderful to create with! Thanks for the post. The buttons are adorable. Would look lovely in my collection! My favorite Lazy Girl patterns are the Maggie bags and the Wonder wallet. I have made many of them to give away. Her patterns are awesome. Love all the pincushions, but my favorite is the snowman, I think! My favorite Lazy Girl pattern is the Miranda bag. My favorite pincushion kit is Stuck on You. So cute! 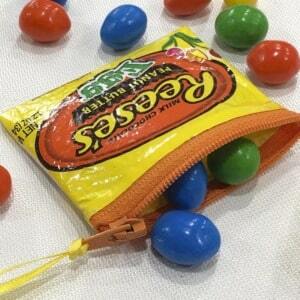 And my very favorite of all my Lazy Girl patterns is the Mini Miranda bag. Love to make unique versions. As I noted on JABC, I can’t wait to start embellishing with buttons. I’m going to need another closet just for bags! I’m getting a stash of these to add to my Wonder Wallets. Can’t get enough Wonder Wallets! I love the Gracie handbag. 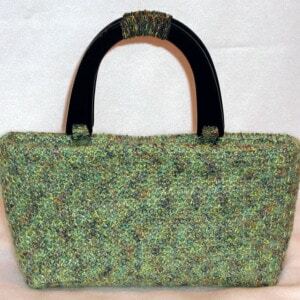 Joan’s pattern’s are easy to follow and you end up with a beautiful bag. Love the buttons they look like so much fun and the pincushions are adorable, couldn’t enter through the JABC site so am entering here as well. My all time favorite Lazy Girl bag is the Margo, have made 4 to date, they just are a perfect fit for my needs. Frist timer, LOVE all the designs of buttons, I have a collections of buttons and can’t wait to get your’s added to it! Pincushions are one of my fav arts to do, I have alot in my collection, but really love the one’s posted on the sight. GREAT WORK, Love it all. It has been such a fun week for us here at JABC to meet all of you Lazy Girl friends. Thanks for the huge response to our guest blog, and for jumping over to read our blog as well. Hope to hear more comments from you! And we have a winner! 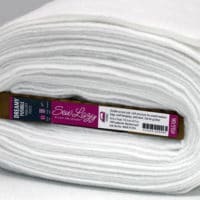 Come on over to our blog to see if you’ve won! Where can I find the pattern for the snowman head? It’s adorable.